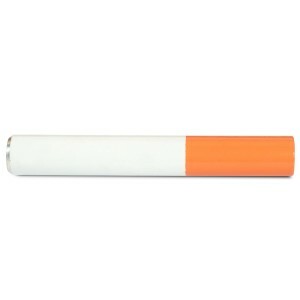 A one-hitter Pipe (also oney, bat, tay pipe) is typically a slender pipe with a screened narrow bowl designed for a single inhalation, or “hit,” of smoke or vapor from heated cannabis, tobacco or other dry, sifted herbal preparation. 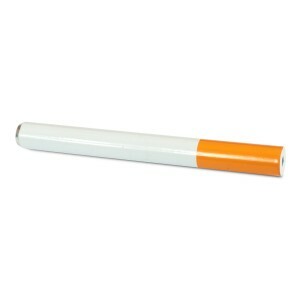 It is distinguished from western-style large-bowl pipes designed for strong tobaccos that are burned hot and tasted but not inhaled. 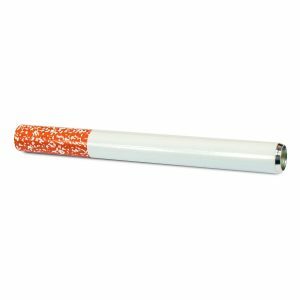 By properly distancing a lighter flame, users can operate at vaporization temperatures and minimize combustion waste and toxicity. 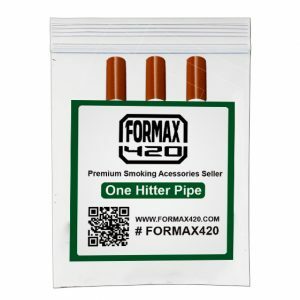 For those seeking a more stealthy smoking experience, one hitter pipes provide the perfect portable solution.In Formax420 Online Head Shop, we bring you the best one hitter solution ever. 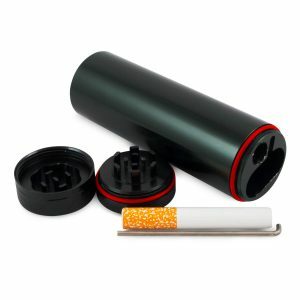 It has a container for tobacco,a container for lighter,a cigarette,a poker and a grinder. 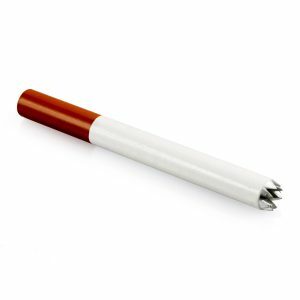 The diameter of the grinder:1.2 inch,the heigh is 0.8 inch.It has 10 teeth. 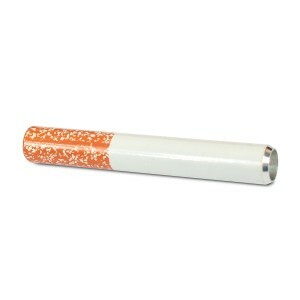 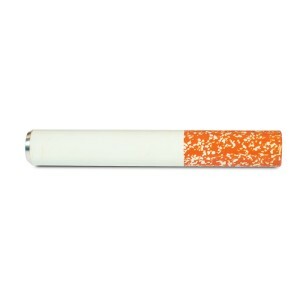 The total length of the container is 4.5 inch,the diameter is 1.2 inch. 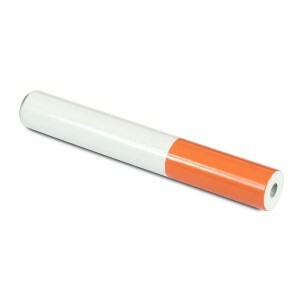 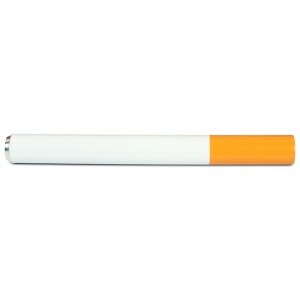 The length of container for the lighter is 2.4 inch,so the length of your lighter need be no longer than 2.4 inch.